We are a progressive Sales Agency committed to forming strategic alliances with manufacturers to promote sales and marketing objectives through distribution channels. We are leaders in the product categories we specialize in, and provide quality service to our clients located in Virginia, North Carolina, South Carolina, Georgia, Tennessee, Alabama and Florida. 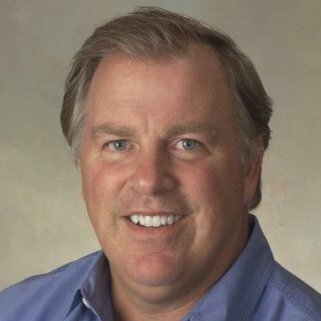 Our company was founded by Mike McGovern in 1991, and is headquartered in Atlanta, Georgia. Mike has over 25 year track record of building solid relationships and increasing sales for the manufacturers he has represented in this territory. our distributors and end-users and our in-depth knowledge of our market. McGovern & Associates’ team of highly qualified sales executive have an average of 15 years each in their respective territories and with our company. Our team members are dedicated to providing our clients with the highest levels of quality customer service and follow up and strive to be product category experts. and vision for growing your market share in our territory.